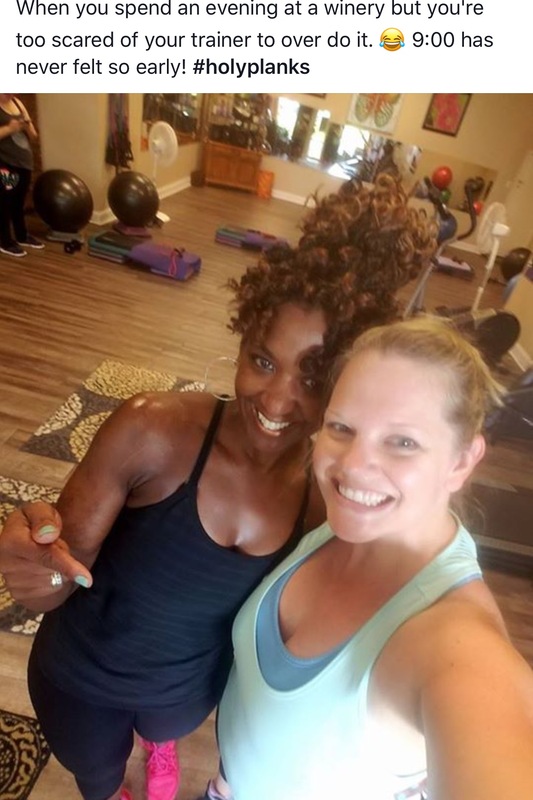 TONE YOUR TEMPLE FITNESS TRAINING is located in the greater Charlotte area in Mint Hill near Matthews, Stallings, Indian Trail and Concord North Carolina. We are just a few minutes from both 1-77 and I-485. 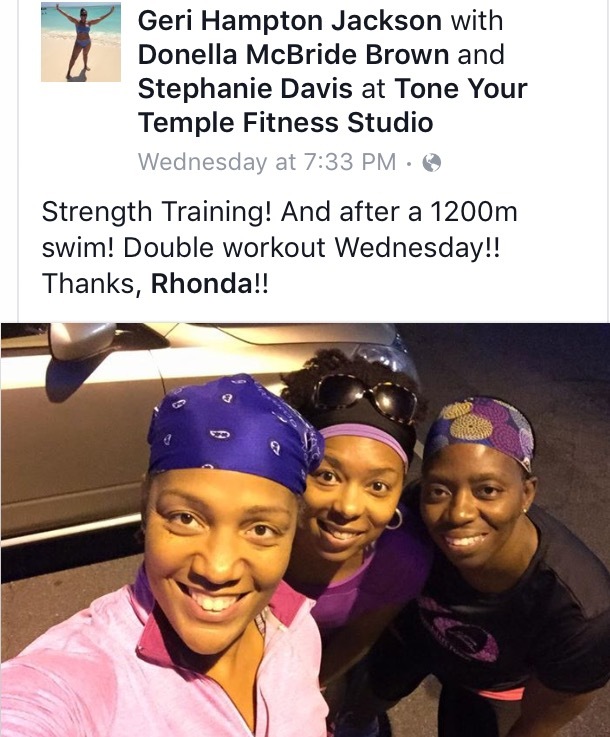 TONE YOUR TEMPLE FITNESS TRAINING STUDIO has become known for expert small group and personal fitness training. We began as a dream in 1998 after an enthusiastic aerobics instructor Rhonda Walker first began teaching for the Greater Charlotte YMCA's. 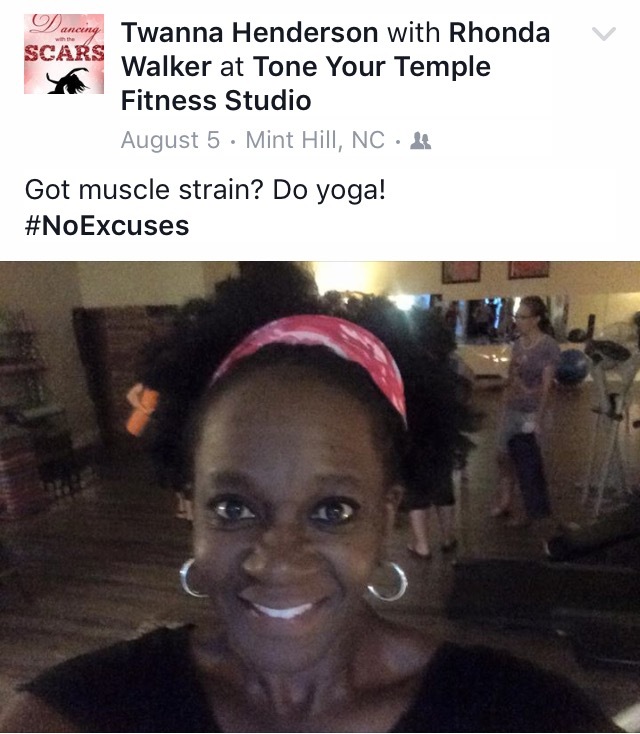 In 2002 Rhonda Walker began personal fitness training independently and in July 2005, TONE YOUR TEMPLE FITNESS was in full time operation.